Corporate Challenge: Growing and strengthening the core customer base. Ironbound Strategy: Powerful brands create value for customers, employees, and society. To really accelerate customer and client growth, a business needs to move mountains with customer value creation. Ironbound Action: The best way to gain more customers is to better understand their circumstances and how the business offering or solution will create more value for them. Yahoo Finance recently named Facebook, Company of The Year for 2015. 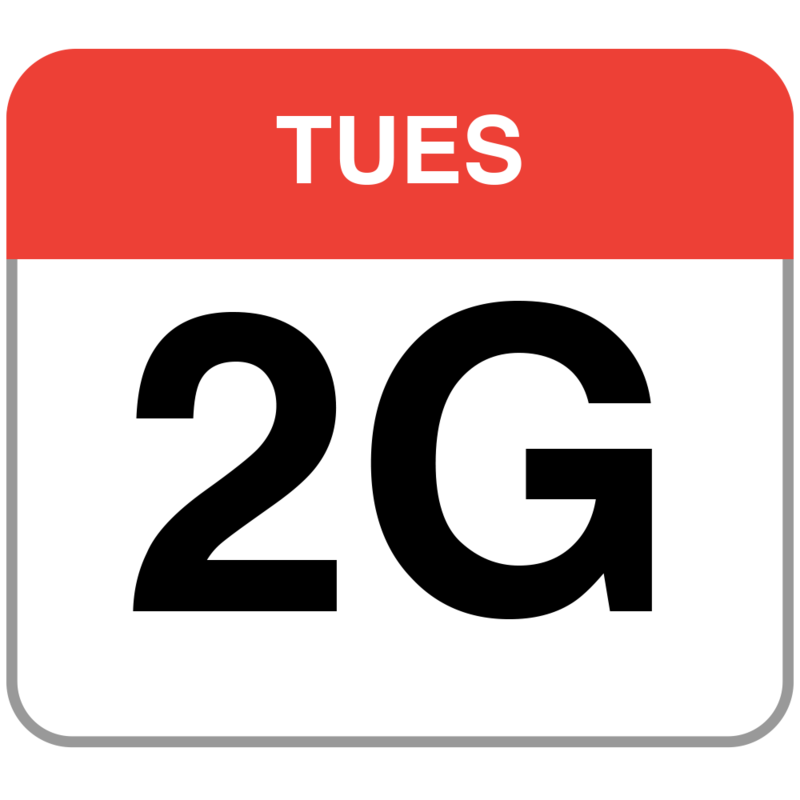 Facebook has assigned, “2G Tuesdays”, to help software engineers better understand the user experience in markets were Internet speeds are still slow. The slower loading experience helps programmers to create more value with greater efficiency for all Facebook users. Powerful brands go beyond just meeting the needs of their target market; they make a serious effort to really understand them.